Do you love wearing hats? Or is there anyone in your family who likes to collect? 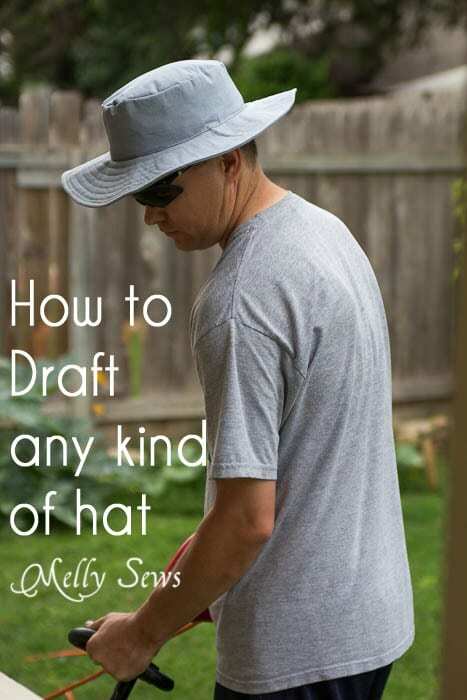 Here's a tutorial on how to sew a hat and also how to draft. 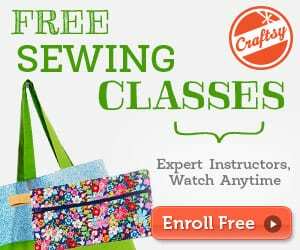 With this tutorial, you can choose your design or color in making one. Sounds interesting? Take a look at the tutorial found on the link below. 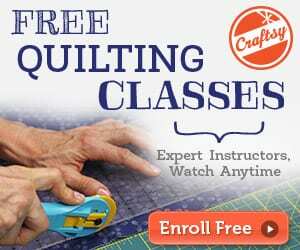 There's also the sun and rain hat pattern that you may want to include for your next project.